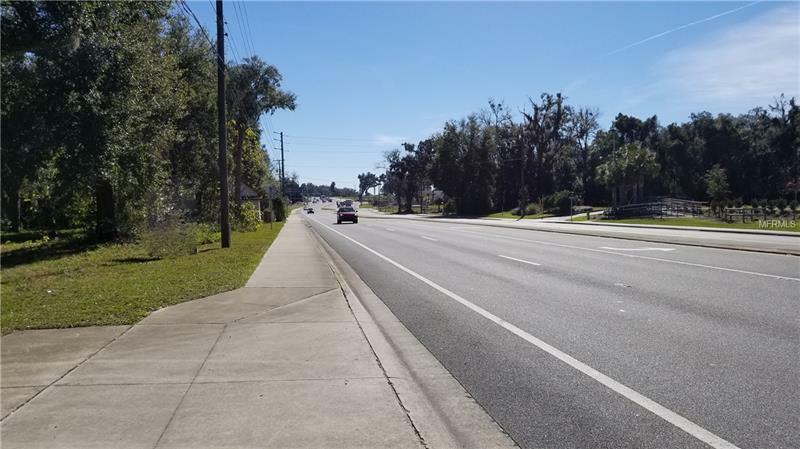 Nice commercial corner lot on busy US 301 in Oxford. The property lies across from Twin Oaks Plaza and the US post office. CL zoning with well & septic. City of Wildwood utilities are on the west side of US 301.